Japan's New Luxury Sleeper Trains | World's Most Luxurious? 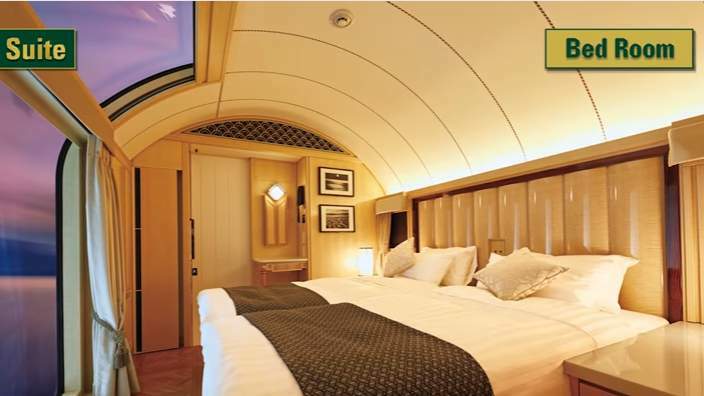 Home \ Lifestyle \ Japan’s New Luxury Sleeper Trains | World’s Most Luxurious? 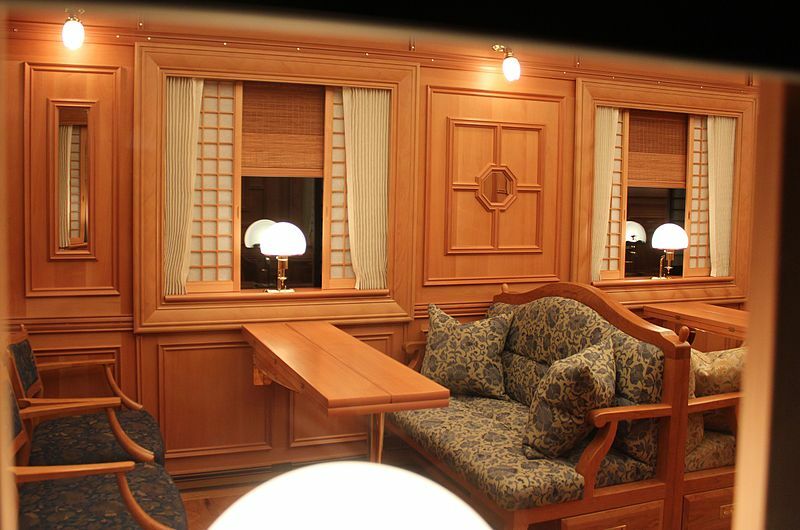 Japan has some of the most luxurious sleeper trains in the world … if not the most luxurious in the world. These trains are the perfect way to see and enjoy the beauty of the Japan countryside … if you are ready to pay a premium price for a ticket. Japan’s ultra luxury sleeper trains started with the Seven Stars of Kyushu which began service in 2015, continued with the Train Suite Shiki-Shima which launched in May 2017 and finally the Twilight Express Mizukaze which launched in June 17, 2017. 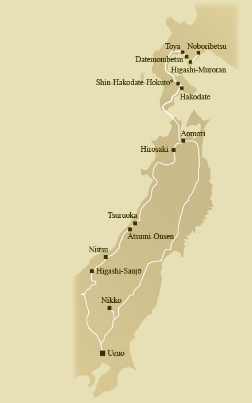 The Seven Stars of Kyushu travels around the Western Japan island of Kyushu, while the Train Suite Shiki-Shima takes travelers on a journey from Tokyo to the northern island of Hokkaido and back, and the Twilight Express Mizukaze starts from Osaka and takes travelers around the Western region of the main island. 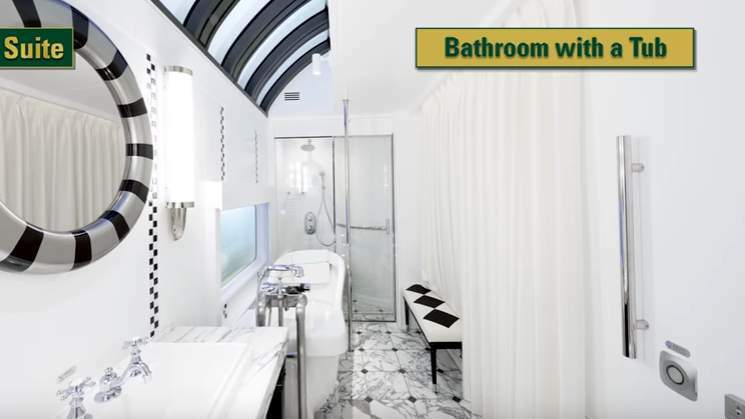 The Train Suite Shiki-Shima train, traveling to Hokkaido and around northeastern Japan, only has 10 cars, two glass-walled observatory cars, one in front and back, a shared lounge car and a dining car, and six private suite cars. This allows for the maximum number of 34 passengers (with 2 person room occupancy) to enjoy superior VIP service. All of this does come with a premium price. 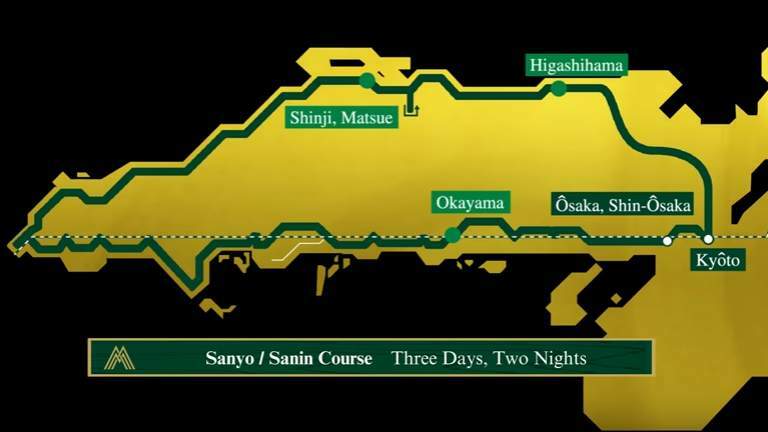 The 3 days and 2 nights trip can run from 500,000 to 900,000 yen (around $8,000) per person (double occupancy). Take a 360° Virtual Reality tour of the train in the top video. Began service in 2015, this was the first of Japan’s ultra luxury sleeper trains. 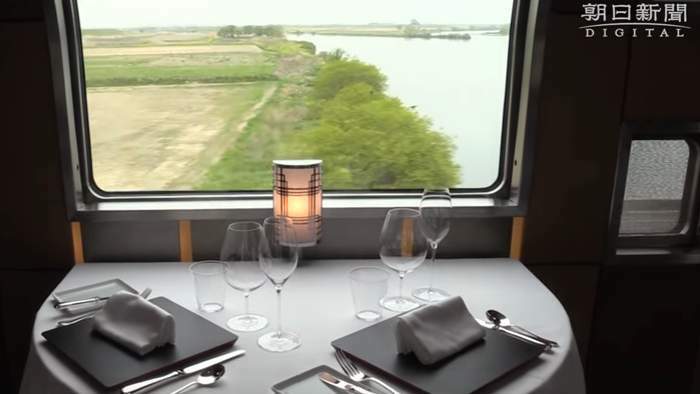 In 2015 CNN picked 11 of the world’s most luxurious train journeys. Included with the Orient-Express of Europe and the Golden Eagle of Russia was the Seven Stars of Kyushu. 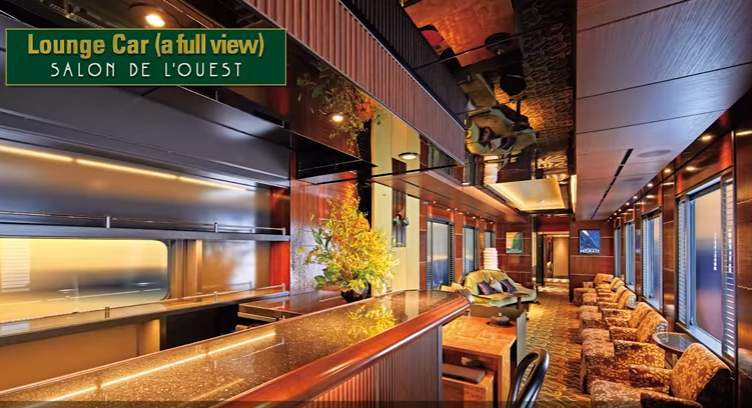 The train only allows a maximum of 30 travelers in the 14 suites. A third luxury train, the Twilight Express Mizukaze started service on June 17, 2017. 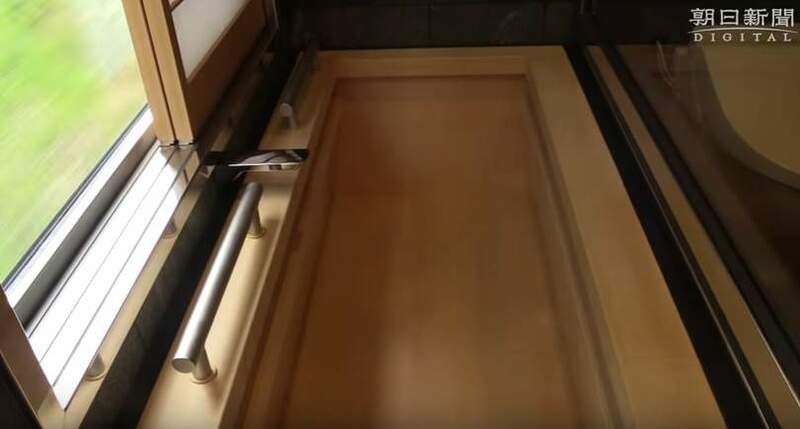 West Japan Railway, which serves Osaka and other areas in the western part of the main island of Honshu launched its version of the luxury sleeper train.